Get 4 great books for 1 special price. 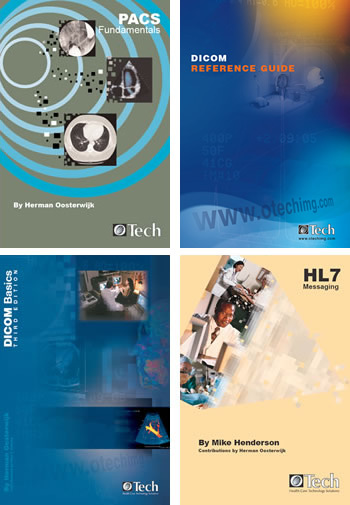 This package includes the following books: DICOM Basics, HL7 Messaging PACS Fundamentals, and DICOM/HL7 Reference Guide. 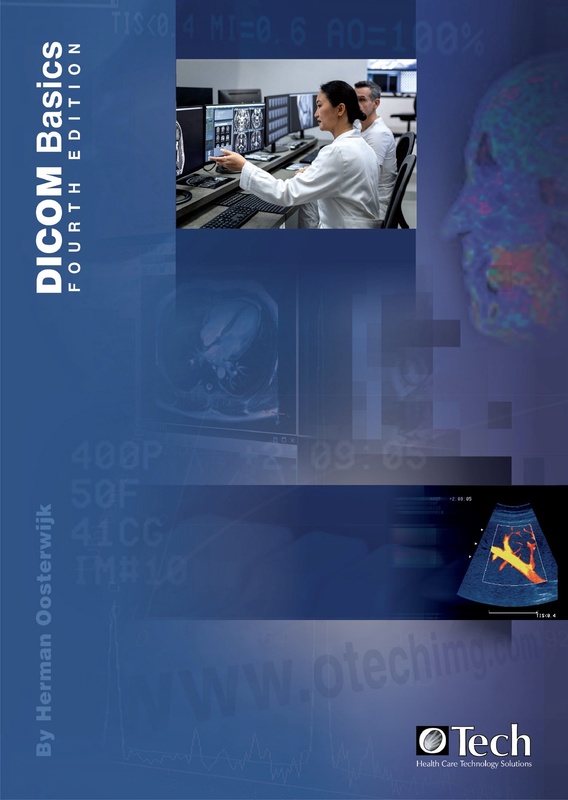 The objective of this book is to break down the language barrier that exists between the providers of the equipment that have DICOM functionality, its features ranging from very simple to a full range of sophisticated services, and the user community. 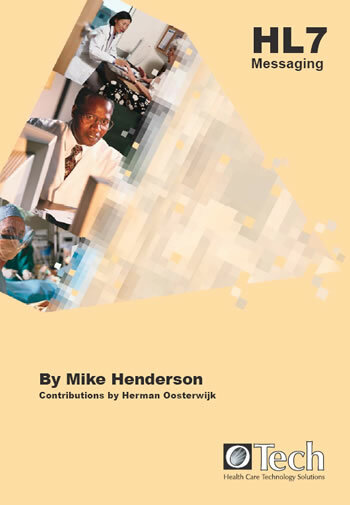 This book provides a comprehensive guide to the HL7 version 2.x standard and will be of particular value to anyone working in the imaging domain. 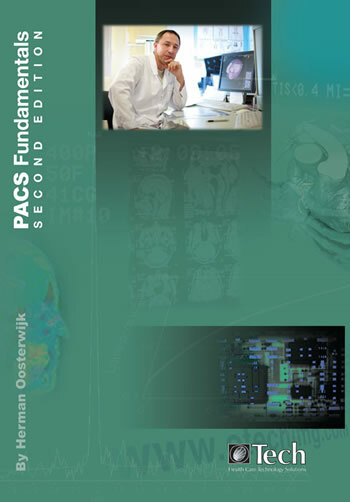 The objective of this book is to provide a basic understanding of PACS technology, as well as lessons learned from those who have used it for many years. 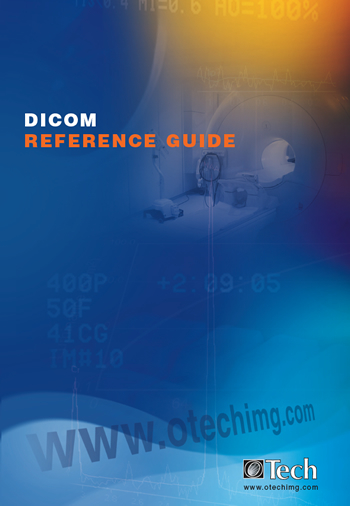 This reference guide contains the most common used DICOM and HL7 tables and is therefore a handy desk reference when needing to look up data types, segments, message types and data elements.